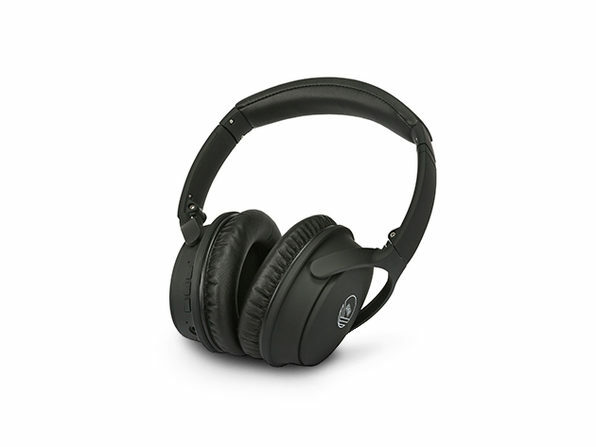 Sale ended 4/22/17 Distractions are everywhere, even in your ears when you're trying to shut the world out with music. 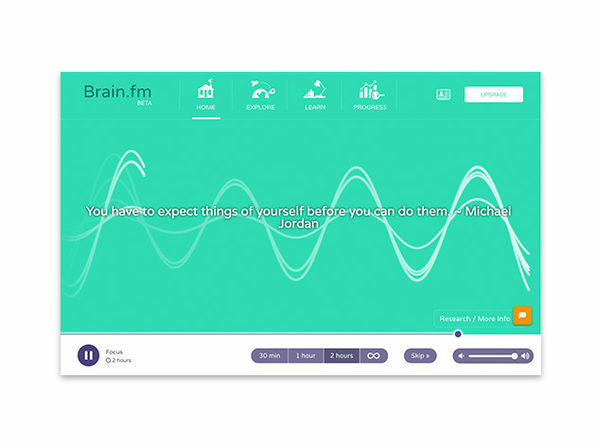 You just can't always trust yourself or your favorite apps to deliver the most productive audio options, and that's why Brain.fm was created. 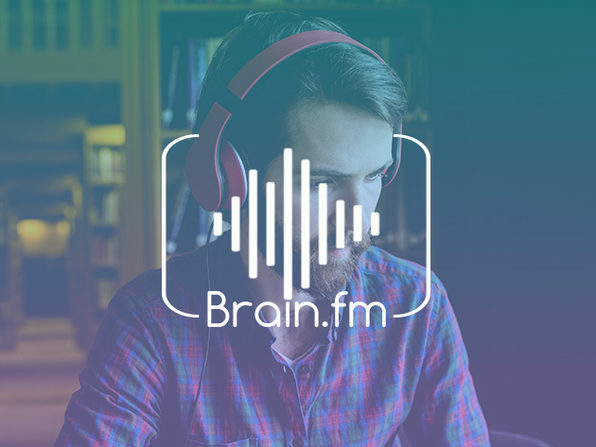 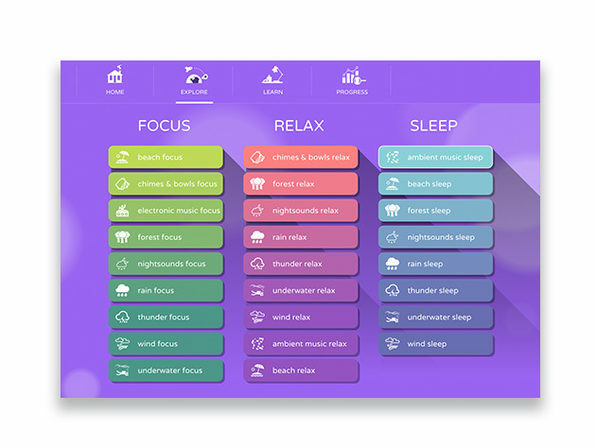 Brain.fm uses AI and a wealth of neurological research to stream the best background music for studying, sleeping, or relaxation. 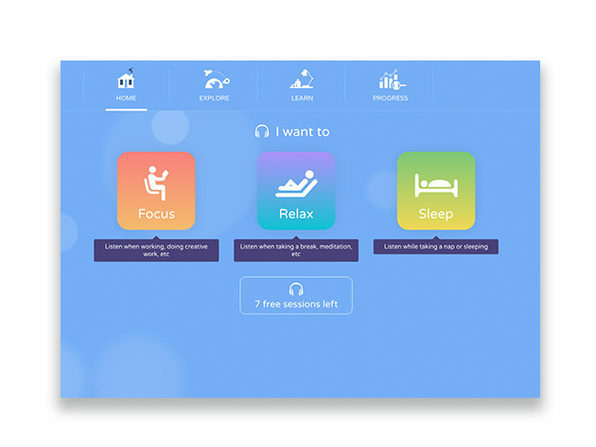 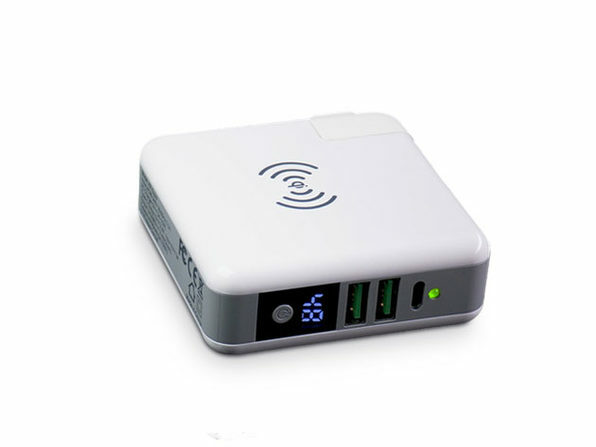 Give yourself a productivity boost and outmatch your to-do list with Brain.fm.